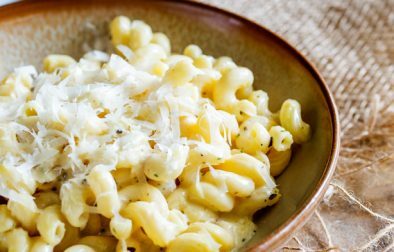 This creamy four cheese pasta dish is simple to make and will be a hit with the entire family! It is great as a side next to some grilled chicken or a juicy steak, or roast some portobella mushrooms and serve it up on #meatlessmonday. A great comfort food meal that is ready in 15 minutes. This creamy chicken and bacon pasta is sure to please the whole family. 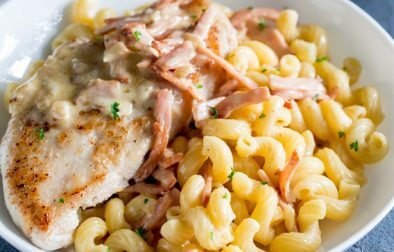 Succulent juicy chicken breast smothered in a creamy bacon sauce covering a mountain of pasta. This is comfort food at its very best. 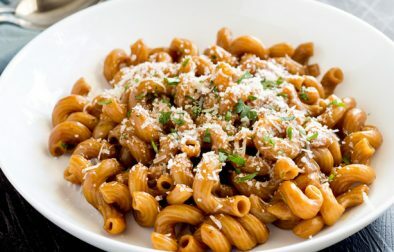 Here at Easy Pasta Sauces you will find delicious pasta recipes, with suggested sides and wine recommendations.